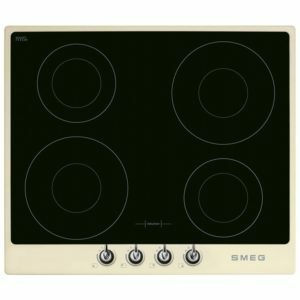 This 60cm hob from Smeg will make a great addition to a kitchen, built with Smeg's fantastic style and quality. 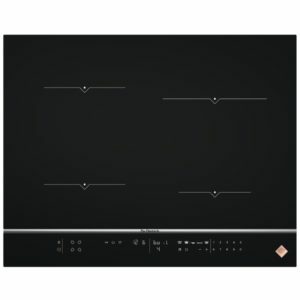 Four heat zones with automatic pan recognition only transfer heat as the pan is detected. Brilliant for efficiency, lower running costs and with no loss of power. 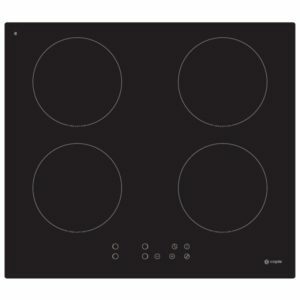 With a smooth cream trim and cool black glass base it makes a real focal point in any kitchen. 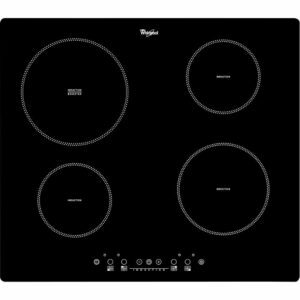 Packed full of technology, this 60cm wide induction hob from AEG boasts four heat zones with clever Direcktouch controls for precise heat control. Adaptable bridge zones flexibly combine zones into larger ones, great for large pans or griddles and Automax functions can bring an area to the boil then automatically lower the power to a preselected level. 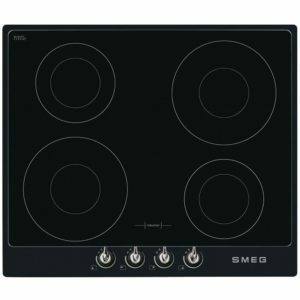 Finished in black glass with bevelled edges it gives a smart, modern look to any kitchen. Get ready to get cooking! 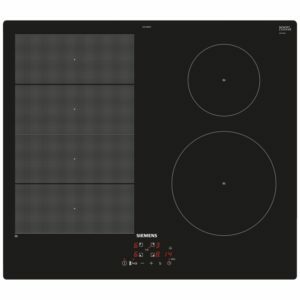 This brilliant 65cm wide induction hob from De Dietrich boasts four heat zones, which are not only efficient as they only transfer heat to pans using auto pan detection, but also packed with features. 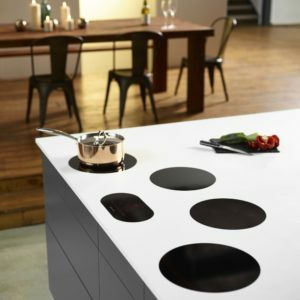 Keep warm, simmer and sear functions make sure that whatever you are creating you will cook it perfectly. 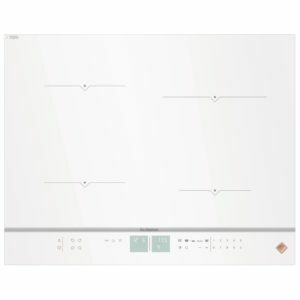 In striking white glass and with touch controls it adds style and elegance to any kitchen.